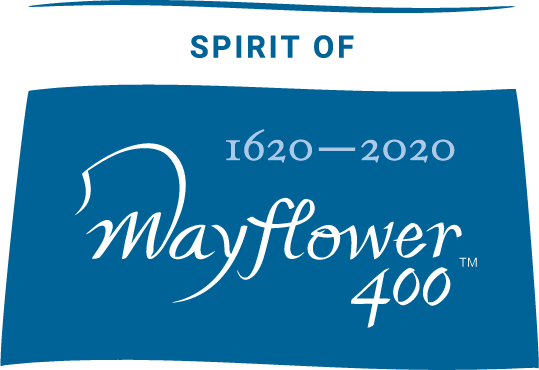 The History of the Mayflower Voyage. 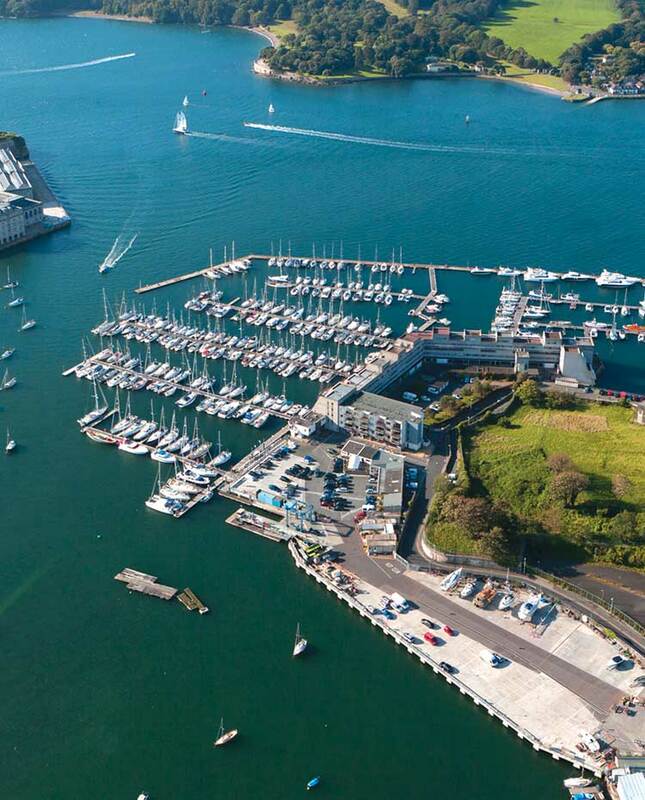 Mayflower Marina, located in Plymouth, Devon, offers both permanent and visitor berthing together with some of the most outstanding sailing and cruising areas in and around the South West coast of England. 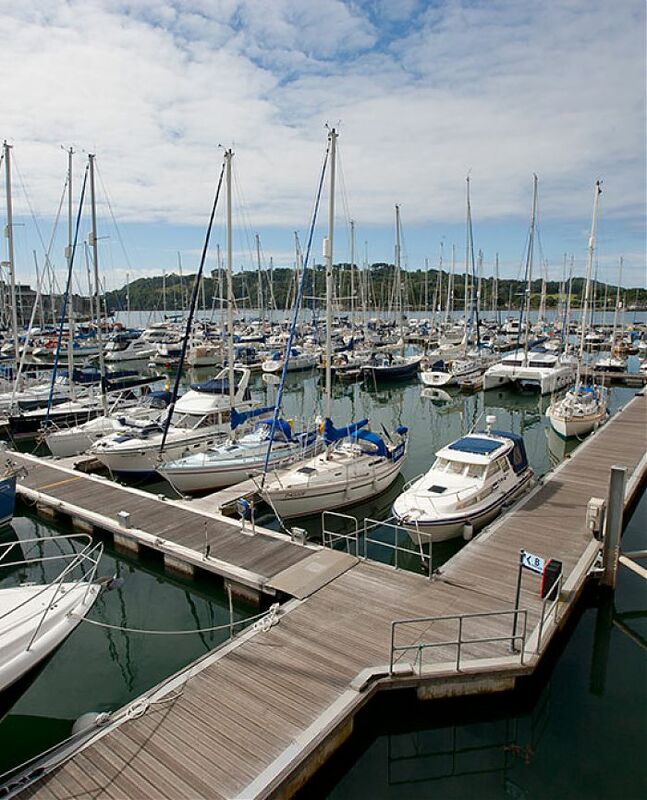 With full tide access, the Marina is an ideal place to berth your boat. 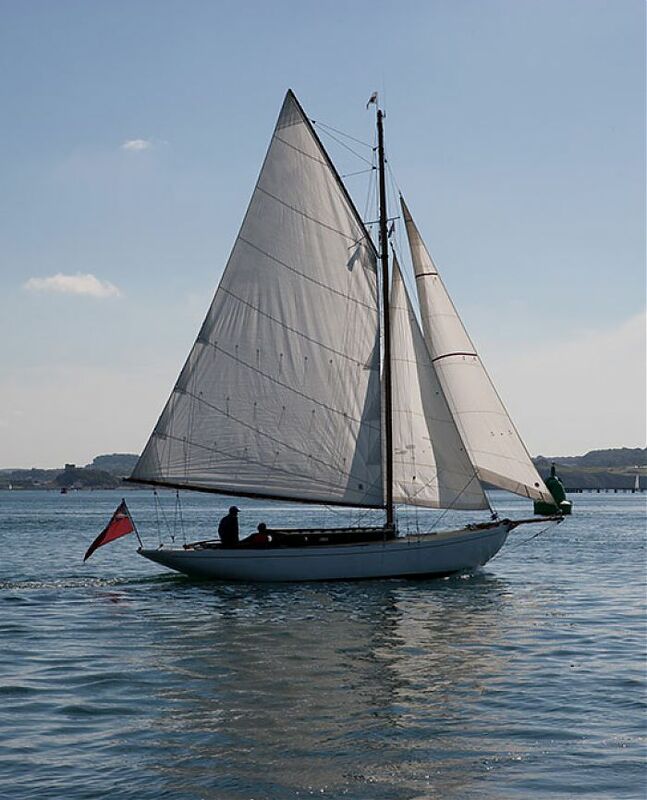 You will be in good company as Plymouth is renowned for boating, sailing and hosting major inshore and offshore racing including: the Americas Cup, Fastnet and Power Boat Championships, a range of regattas and other sailing events throughout the year. 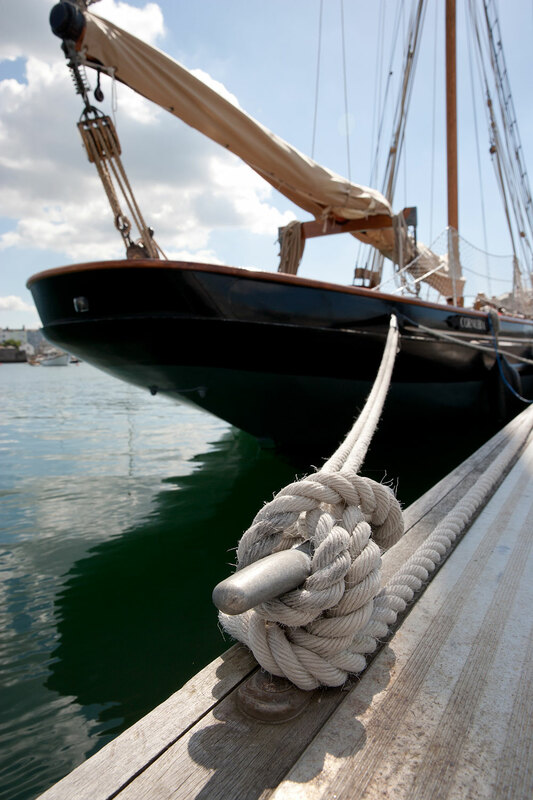 Mayflower Marina holds the Yacht Harbour Association’s prestigious ’5 Gold Anchor Award’ for high standards of facility and excellent customer service. 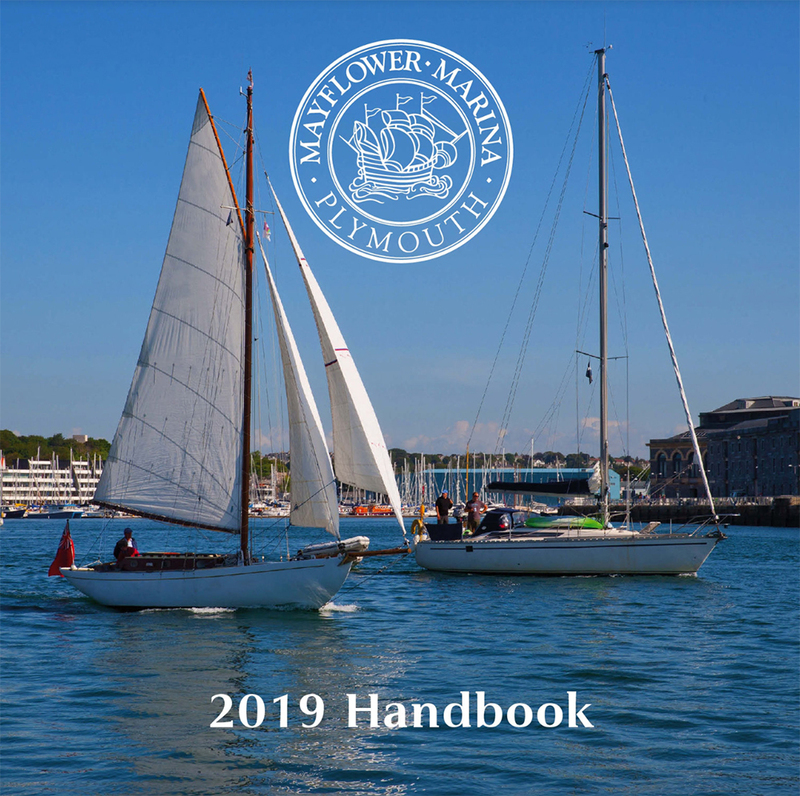 For boat owners who have never berthed at Mayflower Marina, or for those whose last berthing contract was more than 3 years ago; we are pleased to offer a 2-year New Berth Holder Welcome Discount. Year 1. Commencing 1st April 2019 – £415 per metre inc VAT. For price comparison purposes the non-discounted annual rate for season commencing 2019 is £449 inc VAT. 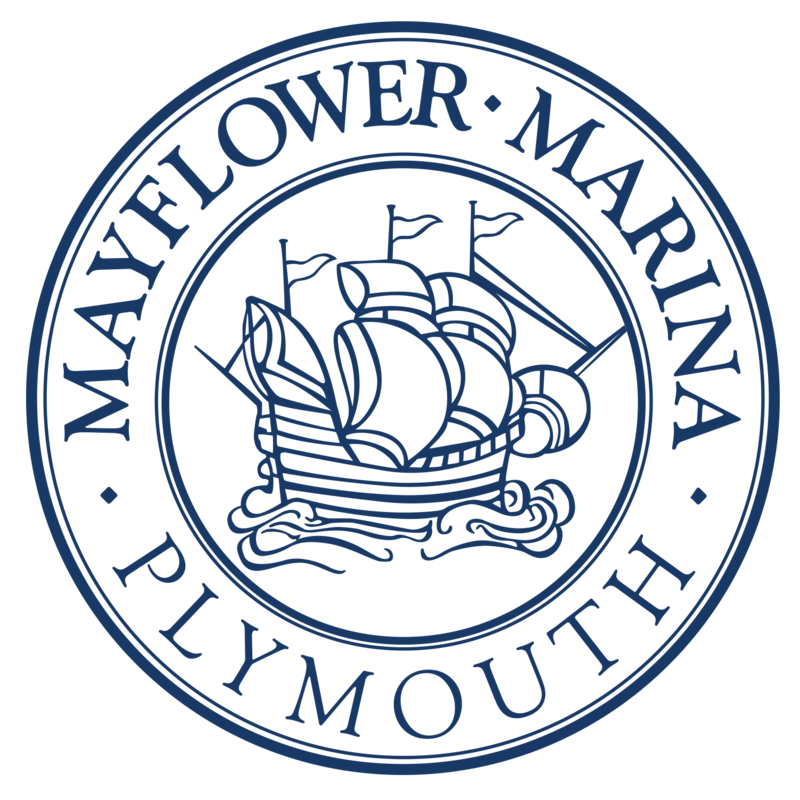 Please contact the marina office on 01752 556633 or email info@mayflowermarina.co.uk to find out more.